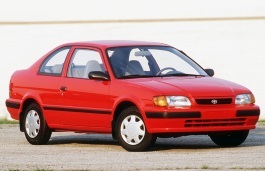 Correct Wheel Sizes, PCD, Offset, Rims and Tire specs for Toyota Tercel series. Hello. 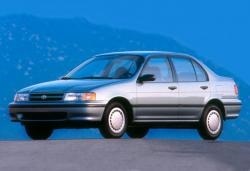 I am trying to figure out why every year prior to 1999 the Toyota Tercel was able to support 14 inch tires. 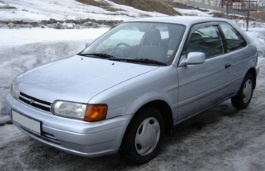 I have a 99 Tercel and want to put 14 inch tires on. 175/65/R14 is what I want installed for the 99 Tercel. 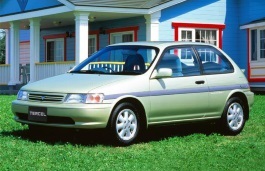 Is the lug patter the same throughout all of the Toyota tercels from 78-99? 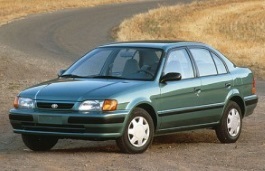 What is the biggest size that a 1996 tercel rims and tires take?would , 205 45 15 4/100 fit? Hi,Tony,205/45/15 is compatible.4/100 is also ok.And what the offset and wheel size of that rims?